"88-mm Germanskaya protivotankovaya pushka obr. 43/41". 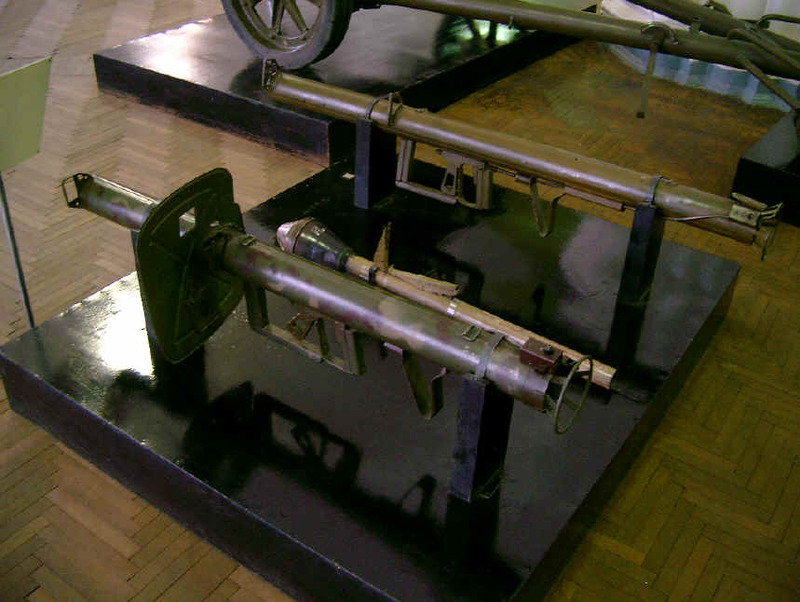 Or, in English, the PaK 43/41 88mm ATG. and here is the proof ! A Big Thanks to Alex Oldenburger for translating and adding the background information !